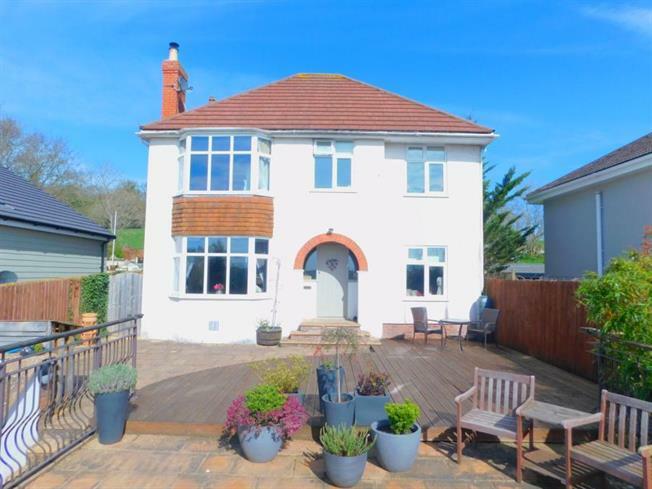 4 Bedroom Detached House For Sale in Wells for £575,000. the front or the rear from every window! bedrooms and a four piece family bathroom. and a great space to dine al fresco!